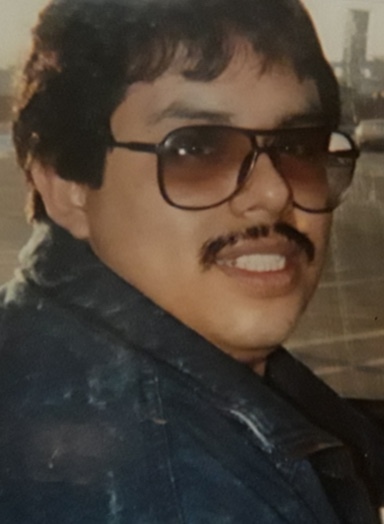 Marco Antonio Aguilera Sr., age 59 late of East Side, passed away Saturday, January 12, 2019. Beloved husband of Sheila Aguilera (nee Garcia). Loving father of John (Edna), Marco Jr. (Araceli), late Martha Maria, Alfredo and Corinna (Jesse) Esquivel. Beloved son of Alfredo and the late Maria Dolores. Caring brother of Sylvia, Alexandra (Sabino) Garcia, Leticia, Sandra (Jesus) Urbina, Alfredo (Adelaida), Javier (Amanda), Sonia (Roberto) Garay, and Jorge. Beloved Grandfather of 11 and dear uncle of many nieces and nephews. 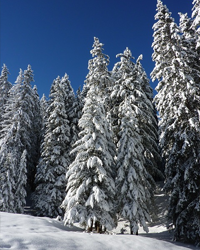 With a heart of gold, Marco has cared for and watched over his neighbors by mowing their lawns and shoveling their snow. Marco touched many people with his sense of humor and beautiful smile. Marco will be deeply missed.